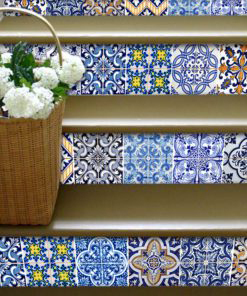 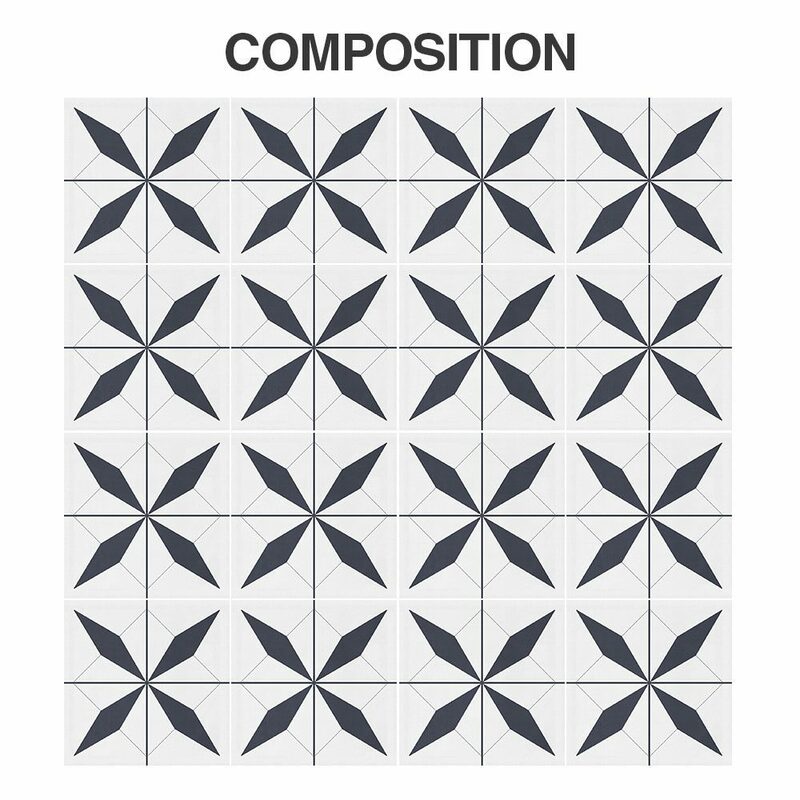 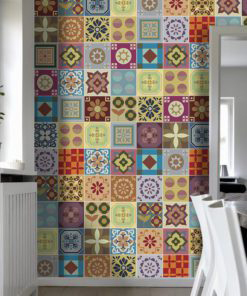 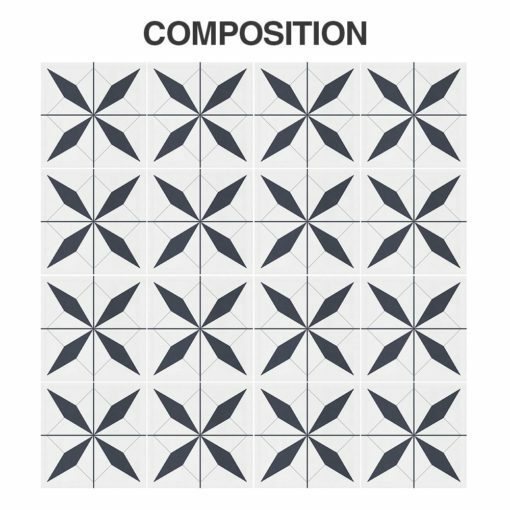 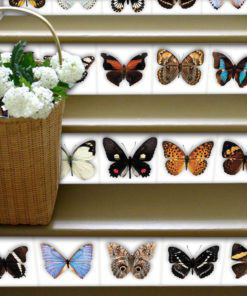 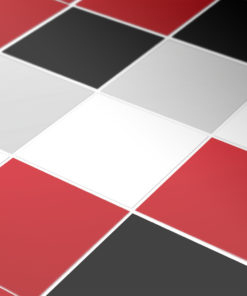 Welcome to Moonwallstickers.com, the tile shop with the most amazing tile patterns, choose Geometrical Moroccan Tiles. 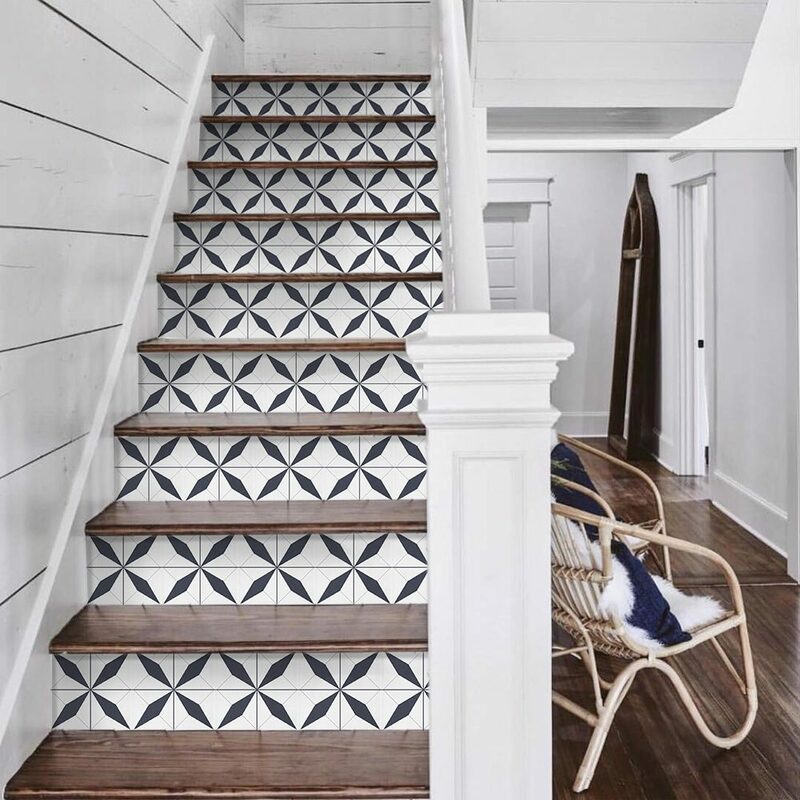 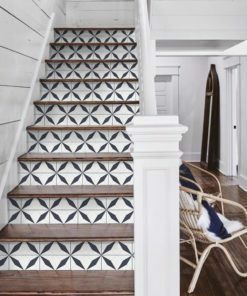 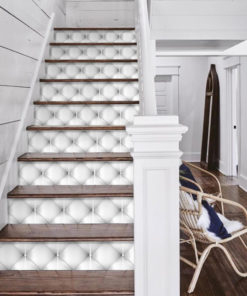 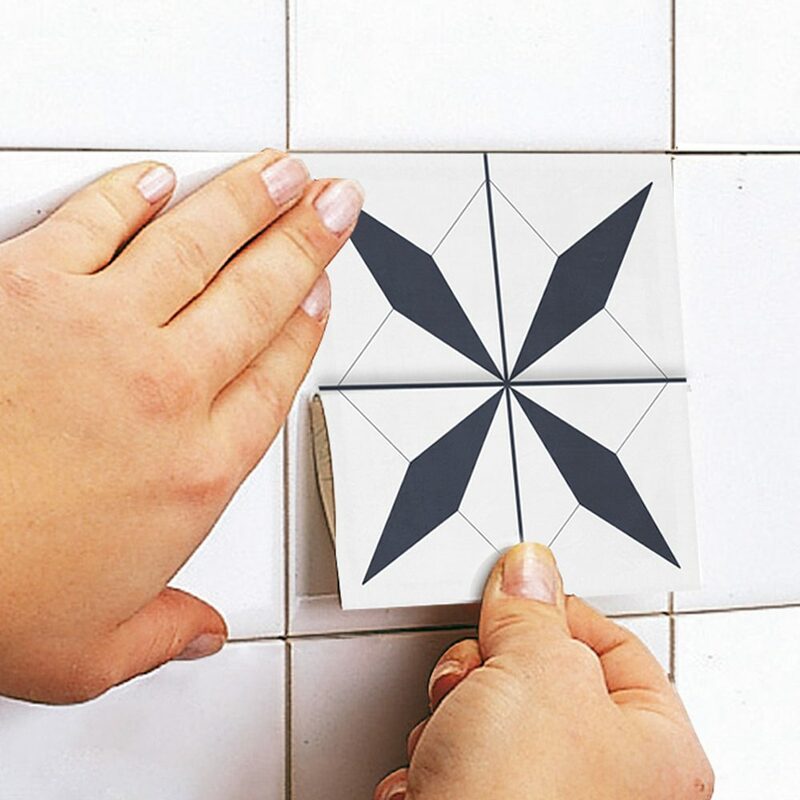 Most noteworthy, we suggest Geometrical Moroccan Tiles as they are a beautiful and amazing interior decoration and consequently a gorgeous choice. 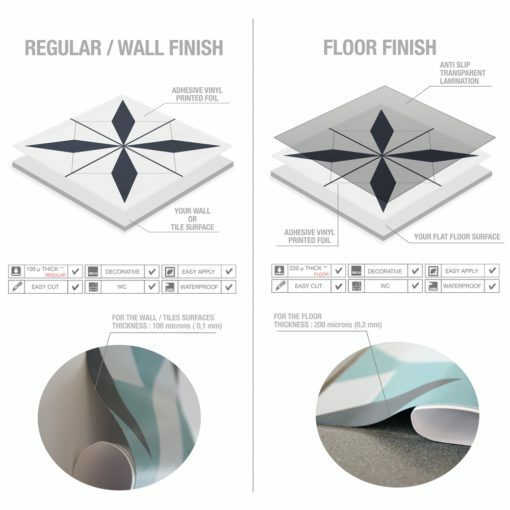 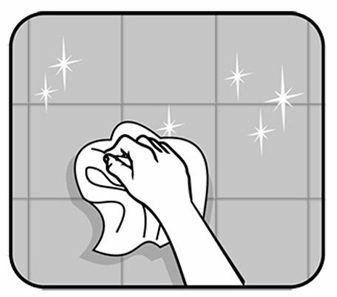 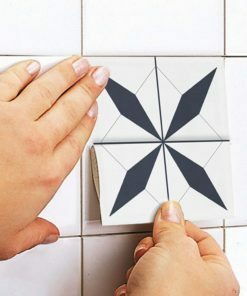 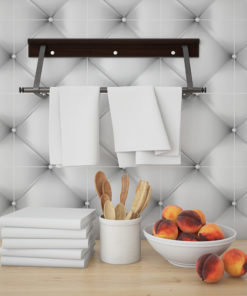 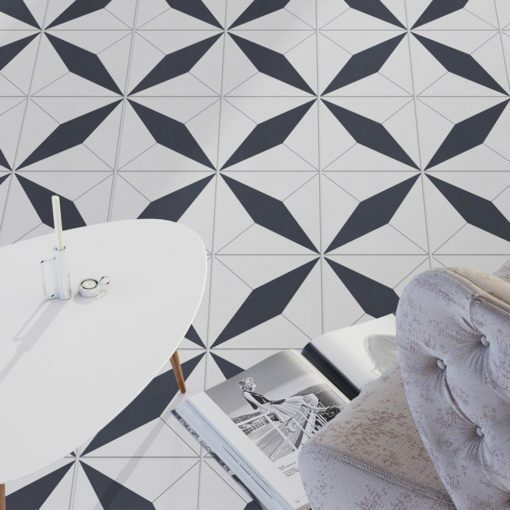 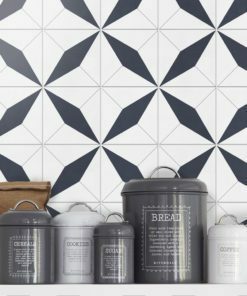 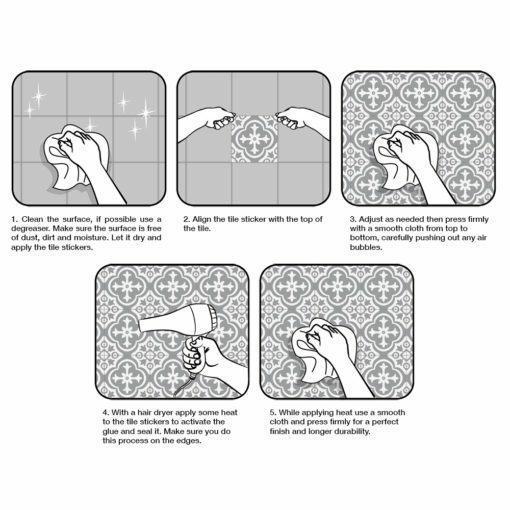 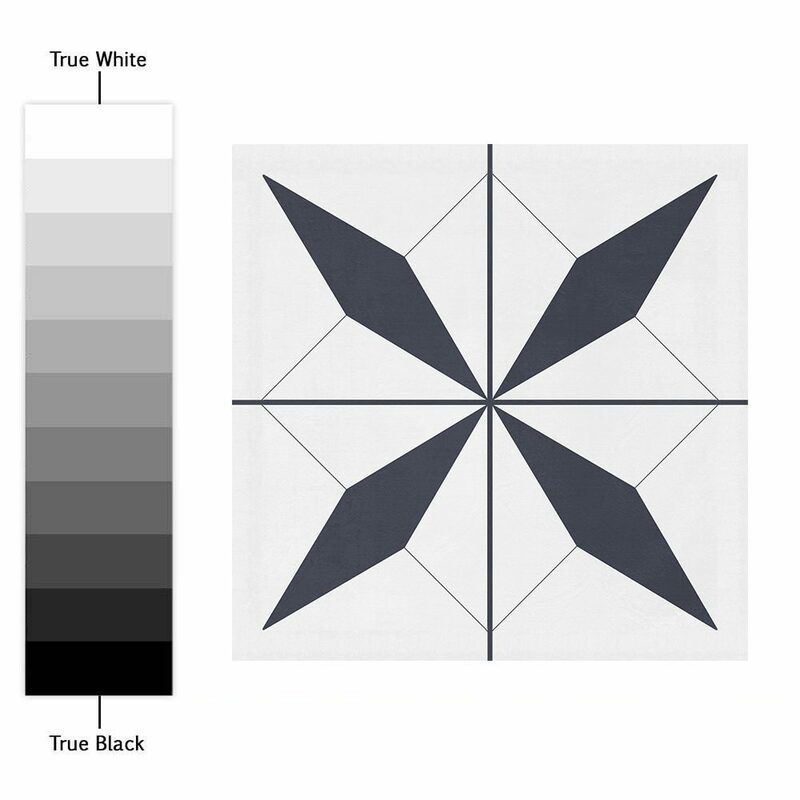 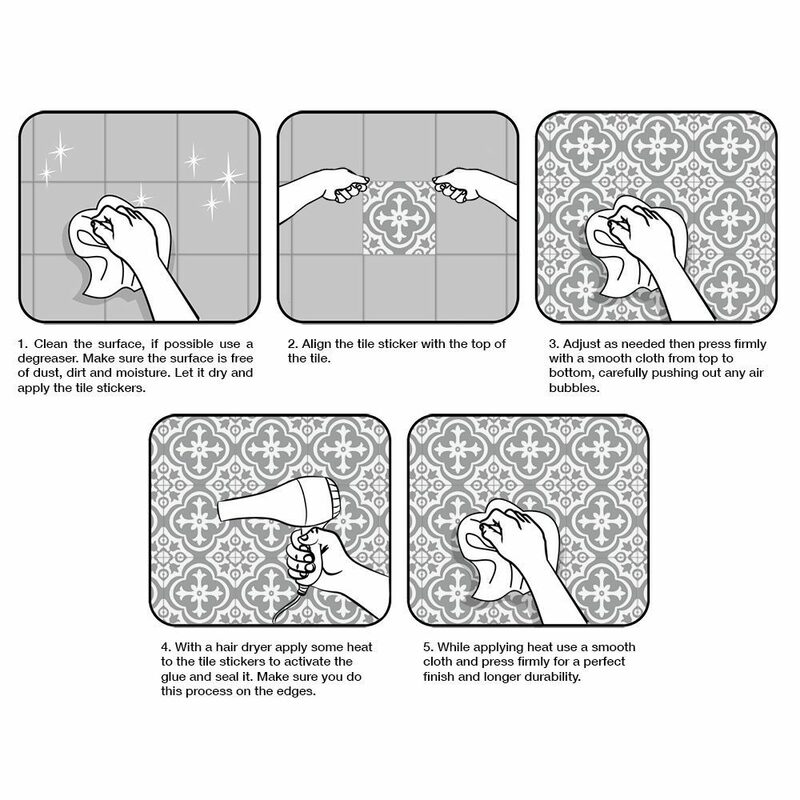 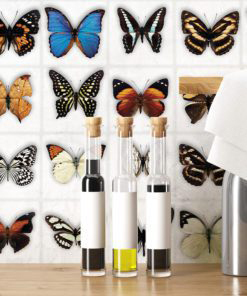 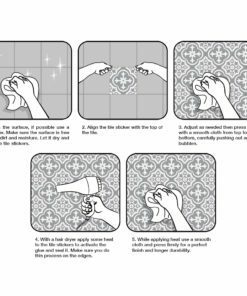 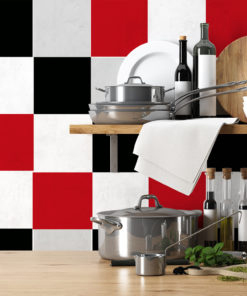 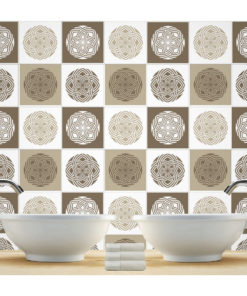 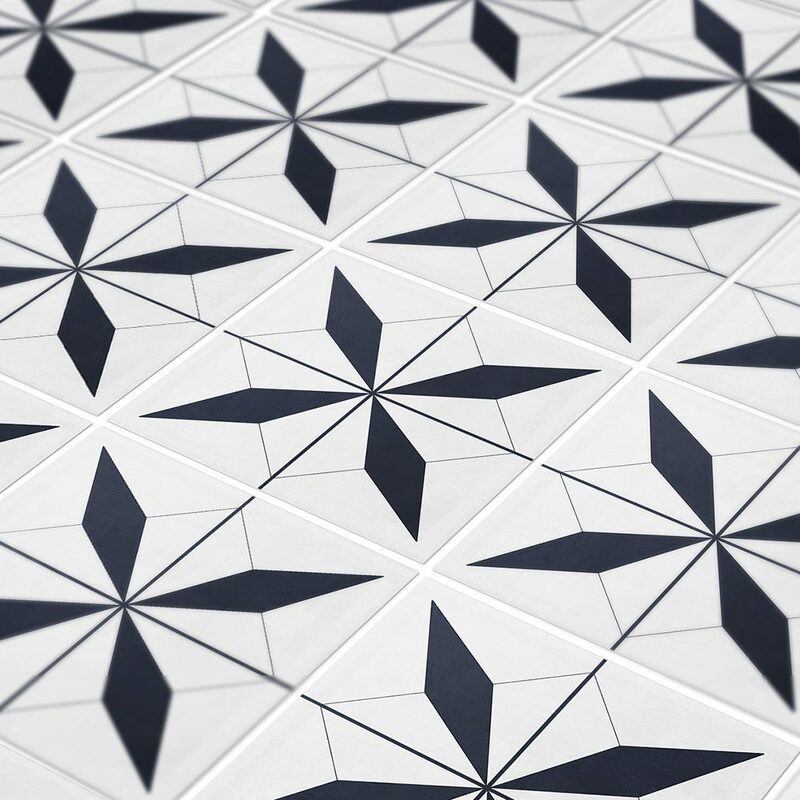 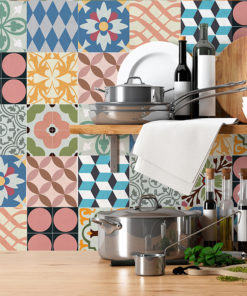 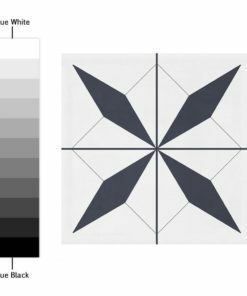 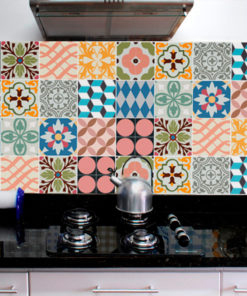 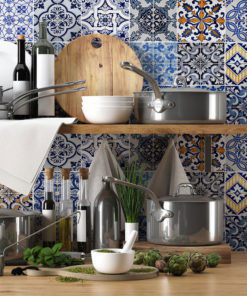 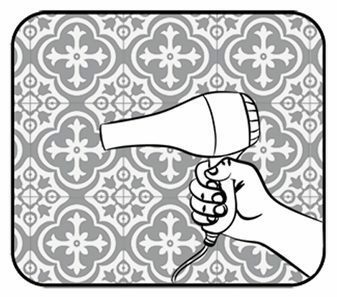 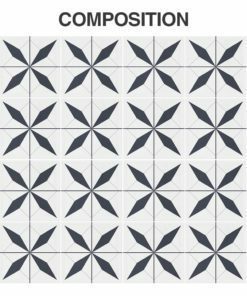 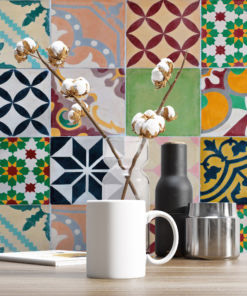 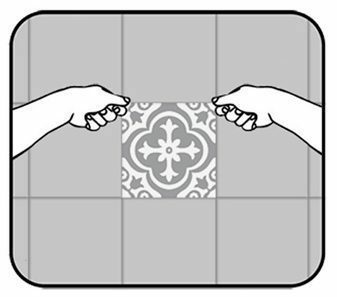 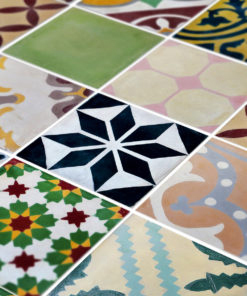 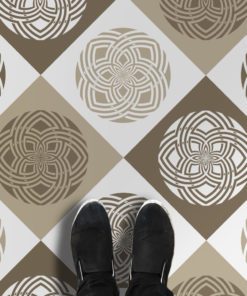 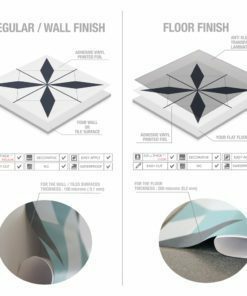 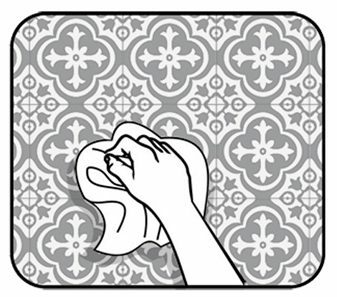 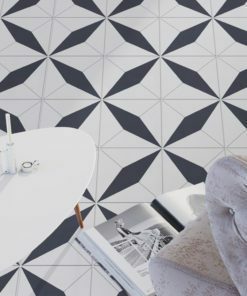 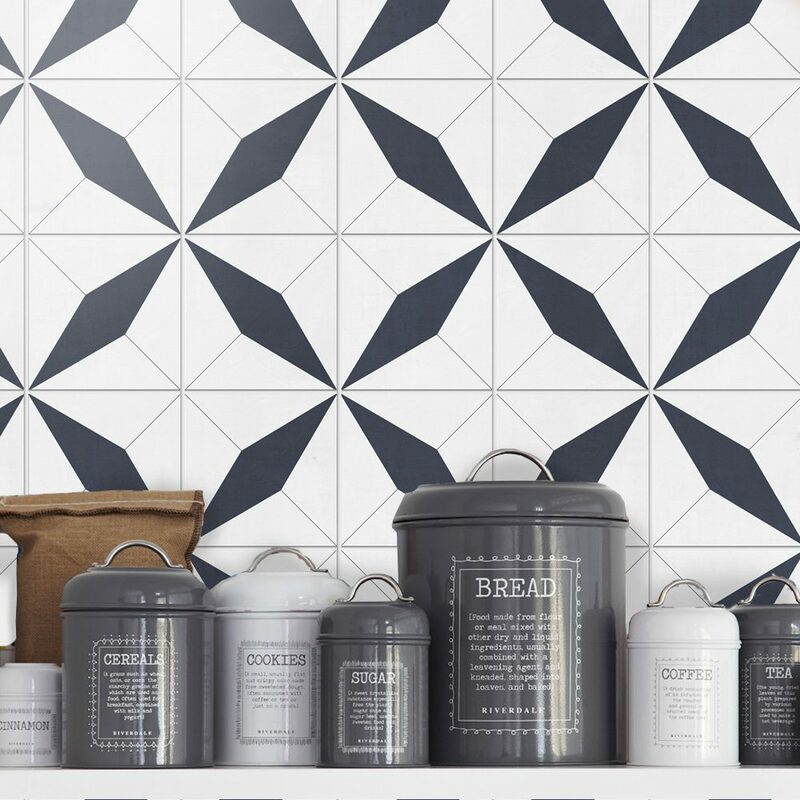 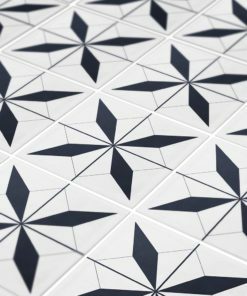 Our tile stickers will certainly transform your bathroom or kitchen, quick and mess free with Geometrical Moroccan Tiles.